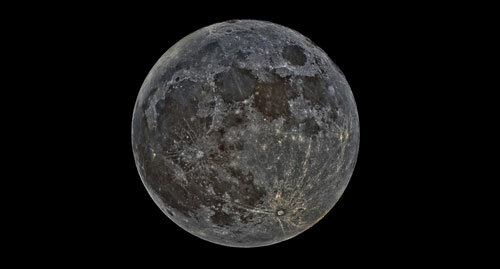 A special lunar event takes place on February 4, 2019 as a new moon will be rising in the sky, bringing with it a cosmic shift in energy that will affect us all. 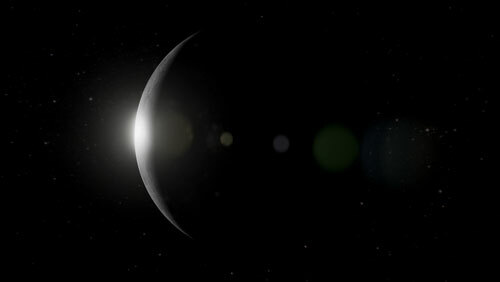 A new moon is when the moon enters its first phase and lines up with the sun. Because it’s positioned between our planet and sun, this alignment makes the moon appear invisible from our vantage point here on Earth. Astrologically speaking, when the sun and moon are fixed in such a parallel line, they’re also coming together at the same point in the zodiac. This creates a burst of energy and during a new moon the world and everything in it is greatly affected by the attributes of whatever zodiac sign it happens to fall under. 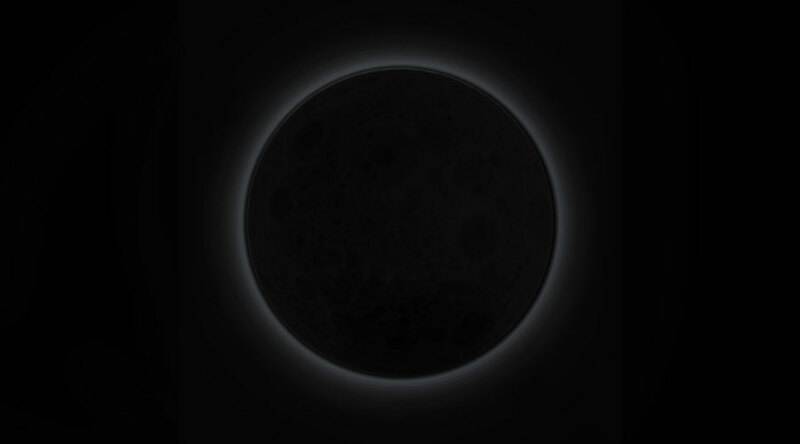 Because it’s occurring on February 4, this new moon falls under Aquarius. A new moon in Aquarius will bring about a positive shift in energy that can be of great benefit to all areas of your life. Aquarius is known for a number of strong qualities and characteristics, by tapping into them and harnessing their power, you can get the most of out of the new moon changes! 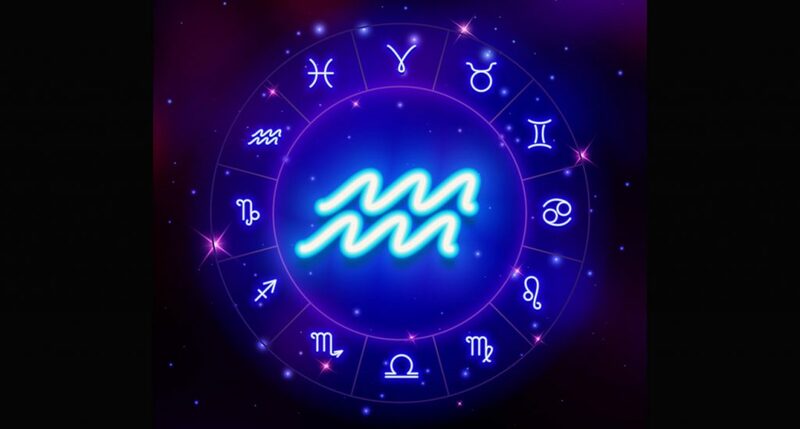 Below is an overview of all the basic and best things Aquarius have to offer. Aquarius is ruled by the Uranus and Saturn, making it an air sign, and is represented by a water bearer symbol. The signs overriding traits are deep understanding, strong ideas, and clarity. 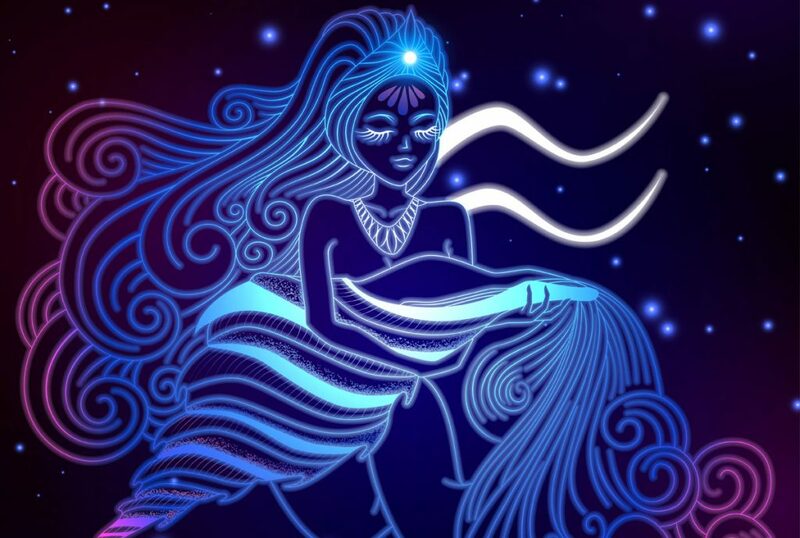 Aquarius often move effortlessly through the world and are naturally impressive souls with many strong attributes. They are friendly, intelligent, independent, loyal and have strong empathy for others. They’re full of life and energy and go after whatever it is they want or desire with unmatched enthusiasm and liveliness. When they set goals, they almost always meet them because they have the personality, fortitude, and wherewithal to achieve anything they set their minds to. People are naturally attracted to them and want to be their friends or on their side. It’s easy to see why, Aquarius are kind, diplomatic, mysterious, understanding, and fun to be around. All of these positive characteristics that Aquarius are best known for will be brought to the forefront during Monday’s new moon. The wave of energy it releases will wash over the world and so over the course of the next month make the most of all the changes by tapping into all of the Aquarius strengths! Good luck and stay focused!